FUSH has taken part in Copenhagen Fashion Week, and yes, this is a big step ahead for us. 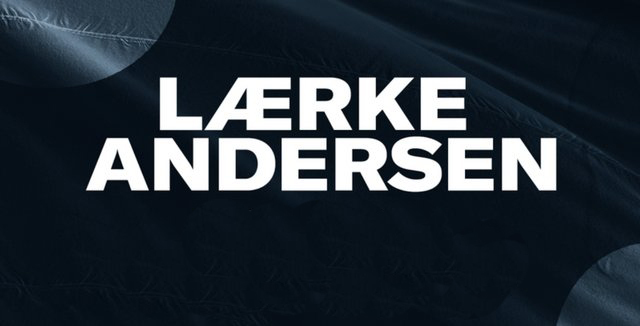 This challenge we have taken with passion, our team has proven that we are fit for the big projects – to produce new fashionwear for the well-known Danish fashion brand – Laerke Andersen. Copenhagen Fashion Week is the largest fashion week in the Nordic region and takes place twice a year, in January and August. We can proudly say that this year, August 7-10, we have opened a new chapter in our resume.